Tatarstan, a country inside Russia. Tatarstan, literally the land of the Tatars, is situated about 800 kilometers east of Moscow between the Volga River and the Kama River. 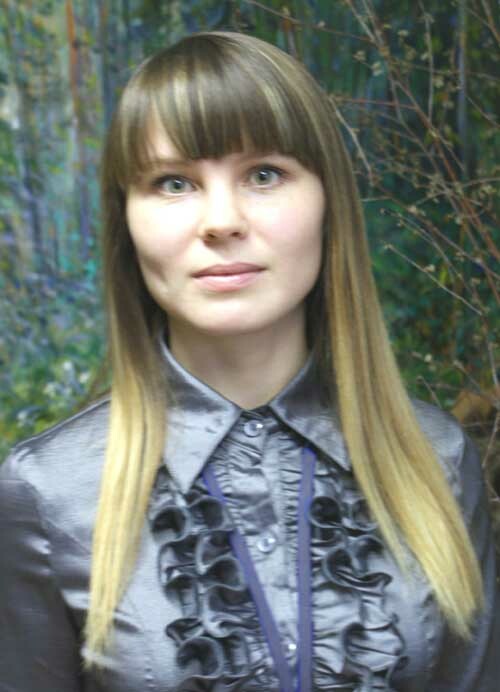 It is a subject of the Russian Federation and, in the meantime, it enjoys a certain economical and cultural autonomy. Tatarstan is one of the most economically developed regions in Russia. Key industries are oil production, mechanical engineering (KAMAZ Trucks), weapons (Kalashnikovs). It has a lot of picturesque landscapes and cities. This region made me change my opinion on the seemingly monotonous Russian plain and its inhabitants’ typical mentality. 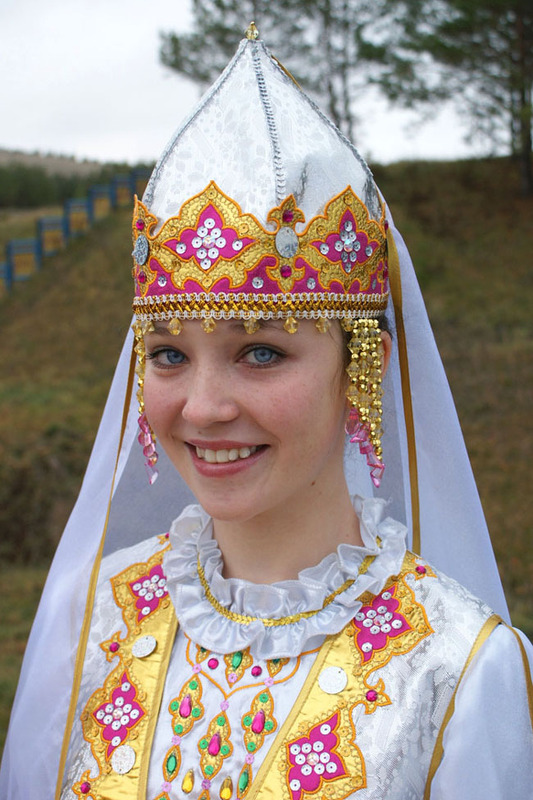 Tatars and Russians are the most numerous among the 70 nationalities living in Tatarstan. The official languages are Tatar and Russian, however, many ethnic Tatars don’t speak their own language because their parents were forced to use only Russian in the USSR. The Tatar language belongs to the Turkik language group, like Uzbek or Kazakh. For what I have seen, Tatars are highly educated people, open to other cultures. They are oriented to their family and to their large circle of acquaintances. The most of them take the life in a very poetic and optimistic way. The unique feature of Tatarstan rests on its four cultural origins through the times: Turko-Mongol, Finno-Ugric, Bulgarian and Russian. 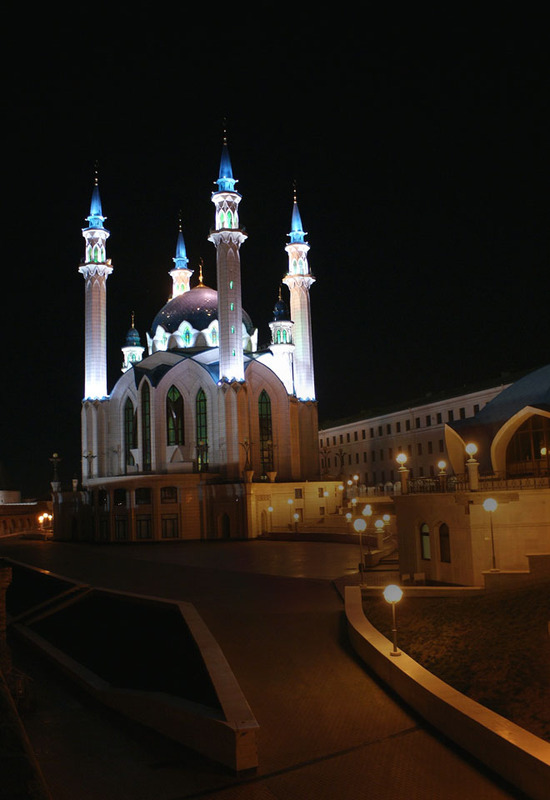 The majority religion of Tatarstan is Islam. Christianity is also present since lots of Russians moved to Tatarstan after its capital, Kazan, was conquered in the 16th century. Kazan is also nicknamed the city with equal number of churches and mosques. An organized state named Volga Bulgaria appears for the first time on the territory of Tatarstan at the very beginning of the 8th century. Volga Bulgars had developed a wide commercial zone stretching to the Baltic and even to the Middle East, from which Islam was introduced by missionaries from Baghdad in the early 10th century. Then in 1238, the Mongols of the Golden Horde invaded Volga Bulgaria. The inhabitants, installed or assimilated, became known as the Volga Tatars. They progressively created a powerful state, the Khanate of Kazan, which became independent in 1430. Russians took control of the region only in 1552 when Kazan was conquered by Ivan the Terrible. To celebrate his victory, he made built the famous St Basil’s Cathedral on Red Square. St Basil has much in common with oriental architecture, such as its onion-like bulbs. 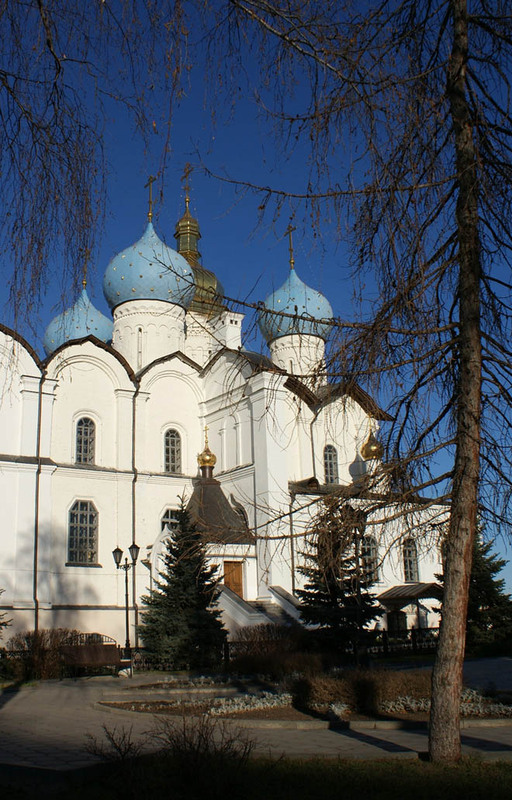 A theory stipulates that St Basil layout was built after the eight-minaret mosque Kul-Sharif in the Kazan Kremlin. 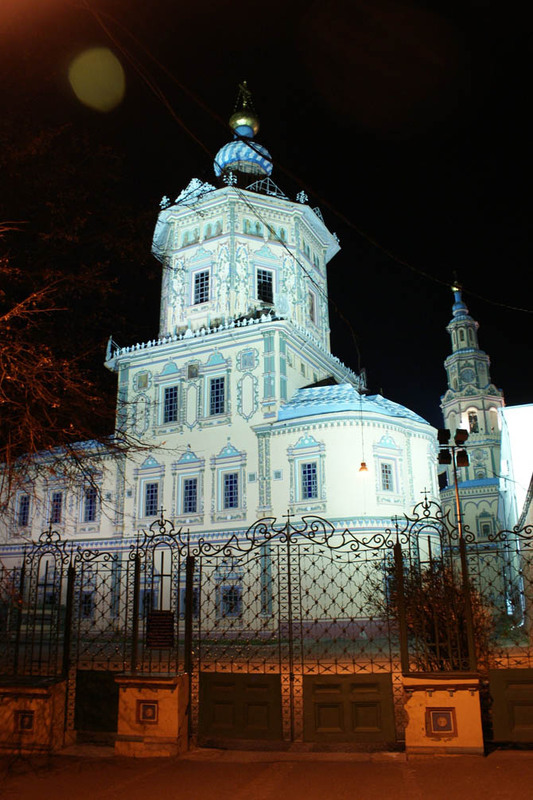 Tatars were forcibly converted to Christianity, all mosques were destroyed and Orthodox cathedrals were built instead. During this period, Kazan was destroyed several times by great fires. After one of them in 1579, the icon Our Lady of Kazan was discovered in the city. Construction of mosques was forbidden until Catherine II. After that time, in the 19th century, an Islamic movement preaching tolerance of other religions, the Jadidism, was introduced in Tatarstan. This is one of the reason why Tatars were renowned for their friendly relations with other peoples of the Russian Empire. Tatarstan traditional artwork takes its roots in Turko-Mongol religion, nomadism, and military: Richness of decoration, use of precious metals, filigree jewelry, leather footwear incrusted with gems, embroidered harnesses and uniforms. Kazan is definitely worth visiting. Its big historical center, although sometimes in a poor state, has a lot of imposing buildings. The Kazan Kremlin is a UNESCO’s World Heritage Site. Among other interesting places to visit in Tatarstan, there is Yelabuga, a well preserved architectural village located on the Kama River. Yelabuga is known for being the place where Russian poet Marina Tsvetayeva died in 1941 and the birthplace of the painter Ivan Shishkin. The statue of Musa Jalil stands opposite the Kremlin entrance. This hero of the Soviet Union infiltrated the fascists, joined the Idel-Ural Legion and contributed greatly to the victory over the Nazis. Their are nearly as many Christians in Tatarstan as Muslims. The language modern ‘Tatars’ (descendants of Volga Bulgarians) speak is a Turkic dialect, not Mongolian. There is no such thing as a Turko-Mongol tradition. The ‘Golden Horde’ some historians speak of was built upon the earlier Turkic traditions and customs. 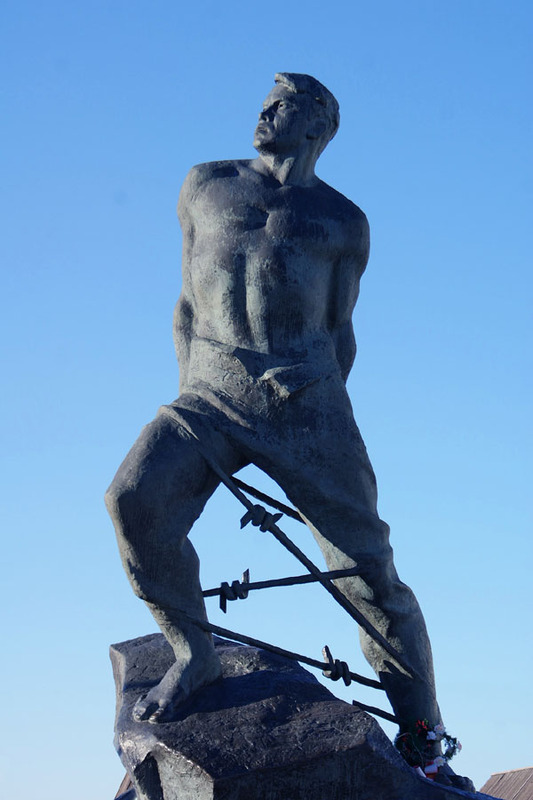 The statue you have included a photo of is Musa Jalil. He infiltrated the fascists ‘in their own lair’ so to say, joining the Idel-Ural Legion as it was known for a while, and taking steps to sabotage the Nazis. He was truly a hero of the Soviet Union. Thanks for improving this page! I will edit my text accordingly.